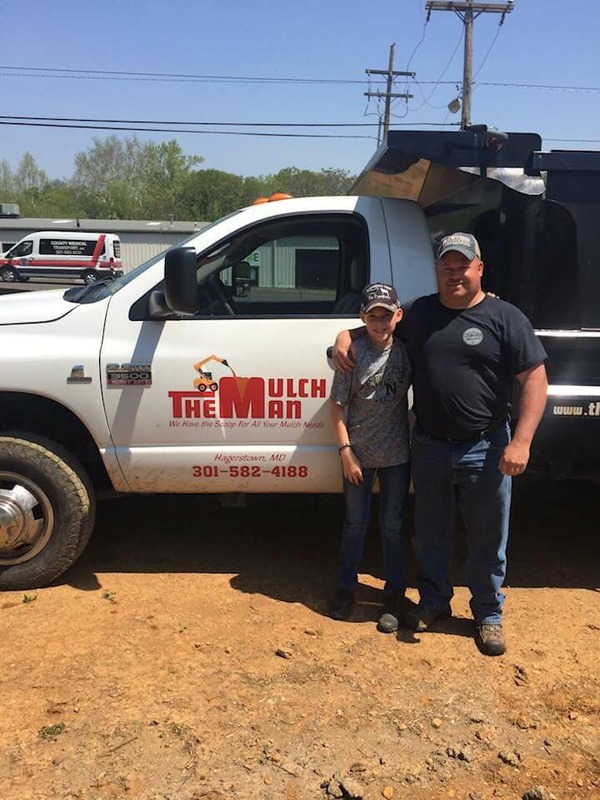 The Friendliest Mulch Man Serving Hagerstown, Maryland and the Surrounding Tri-State. 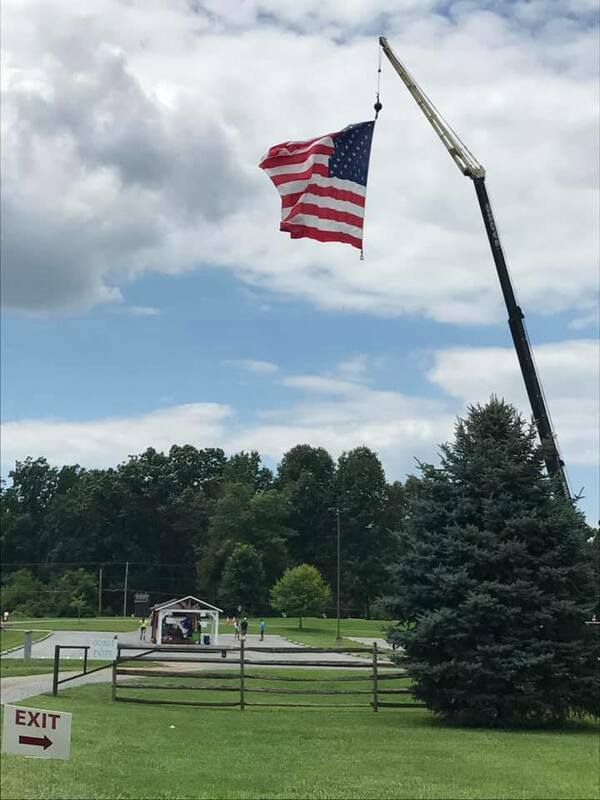 We provide professional, affordable and friendly pick up and delivery of bulk landscape supplies to the citizens of Washington County, MD; Franklin County, PA and Berkeley County, WV. Professionally installing hundreds of yards of mulch, topsoil and playground surfaces each year. So, if you’re in the market for mulch or topsoil, give us a call. Monday through Friday, 8 am - 4 pm. Saturday, 8 am - 12 pm & closed Sunday. The Mulch Man - All Rights Reserved.